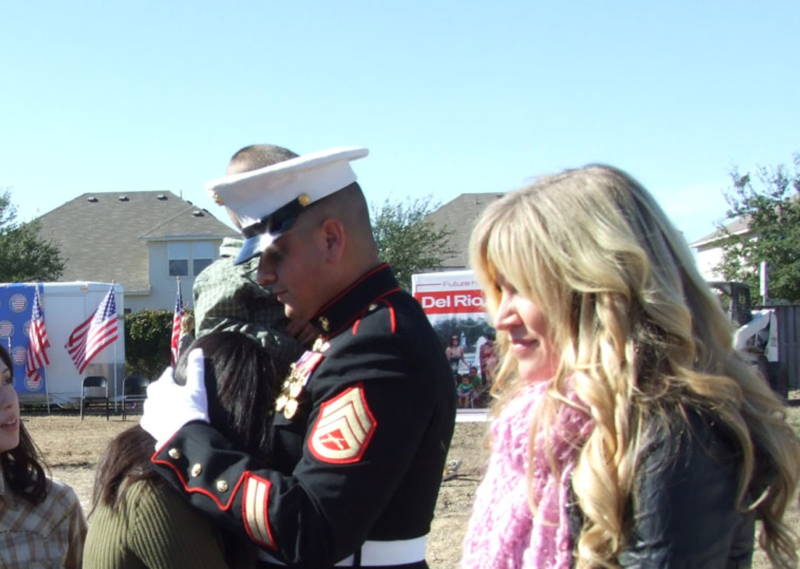 HelpingaHero.org has awarded 100 homes in 22 states. Our home recipients have been injured in combat leaving them with multiple amputations, semi-conscious needing 24/7 care, severe burns, severe traumatic brain injuries, and complete blindness. 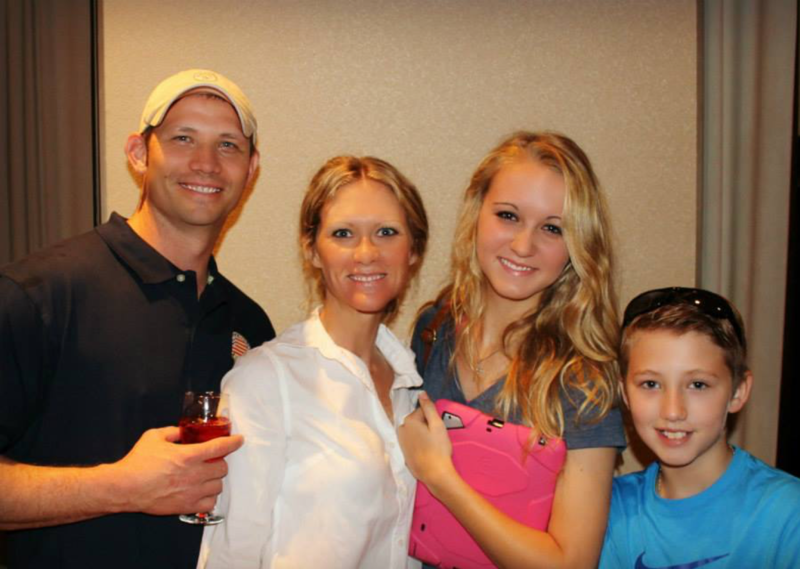 This year, many heroes await the news that they have been selected as a HelpingaHero.org home recipient. Your support will make these heroes’ dreams come true! Through your generous donations, we are able to make a big difference in the lives of our heroes, and their road to a successful recovery. With your help, we can do even more. To honor a veteran, donate today. 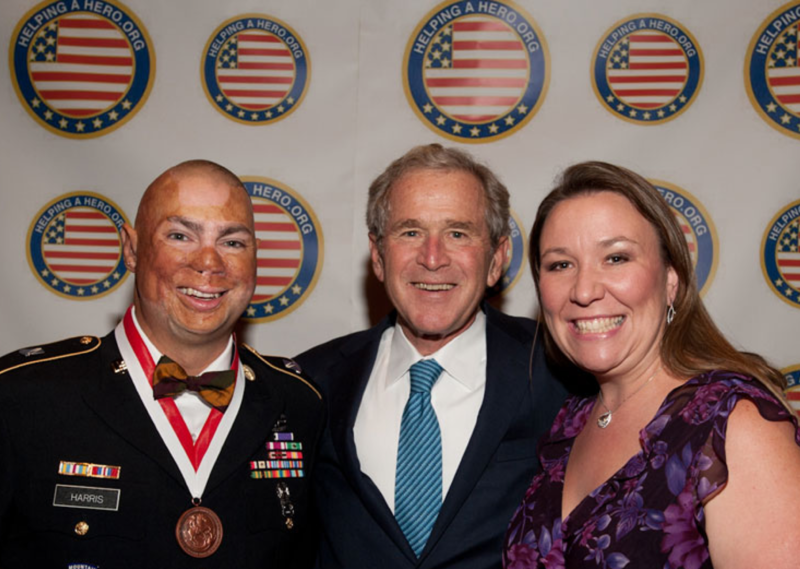 Events such as the annual Helping a Hero National Gala honoring wounded heroes are held throughout the year. Join in our continuous commitment in restoring lives for the severely wounded.